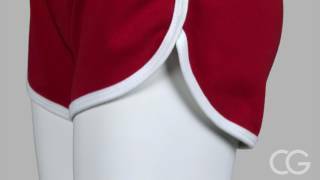 Feel like a fitness star in these custom workout shorts that will definitely grab attention by its glitter statement. 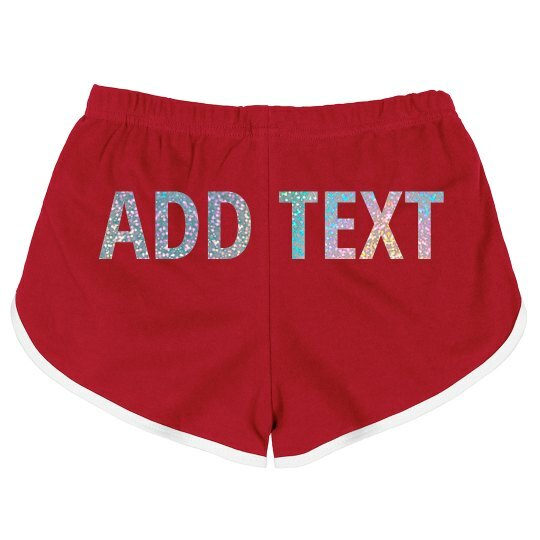 Customize these workout shorts with a statement that will catch everyone's eye with the help of our shiny glitter font style. Subtlety is so overrated anyway these days.